Hello! It's Regan bringing you this week's new Corrosive Challenge! Thanks to everyone who played along last week! 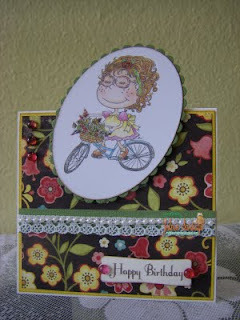 Joining in the fun is the only way to be eligible for the fabulous prize from sponsor Simply Betty Stamps, after all! And do we have a fabulous theme for you this time around! We want you to go "Girlie"! 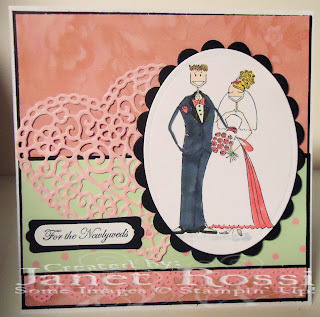 So break out the pink, the bling, the lace, and the flowers! We want to see your girliest creations! 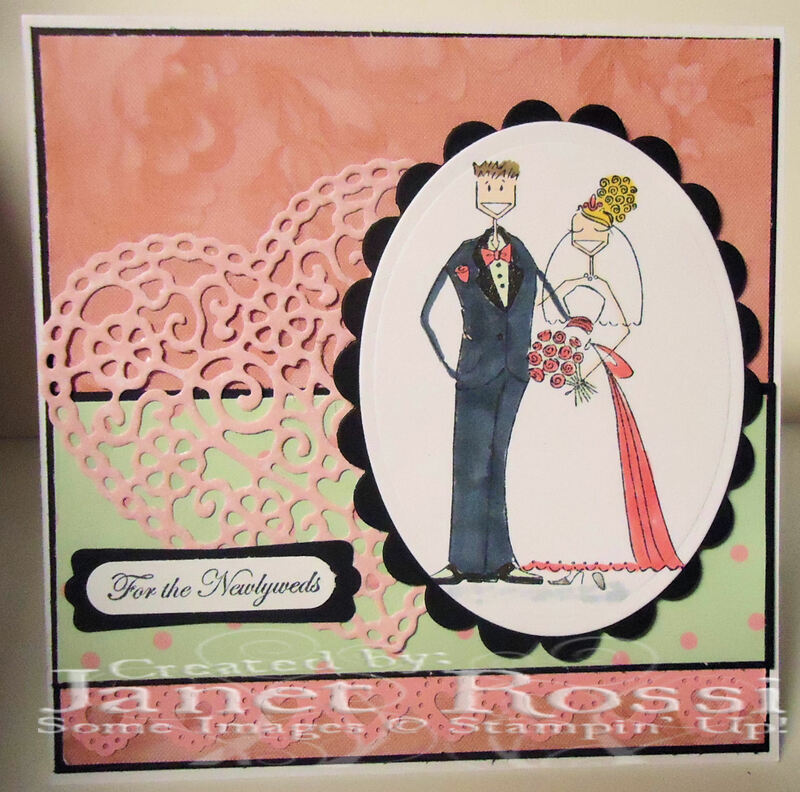 Janet made this pretty in pink wedding card. Kellie used an image from Simply Betty. "You know a lot of girls are chatting on the phone!" says Dawn. Imke sending Hugs and Kisses! Susan also used a Simply Betty image to create her summer scene. Here's a little flower power from Zulma! Bling, flowers, and charms - Oh, my! 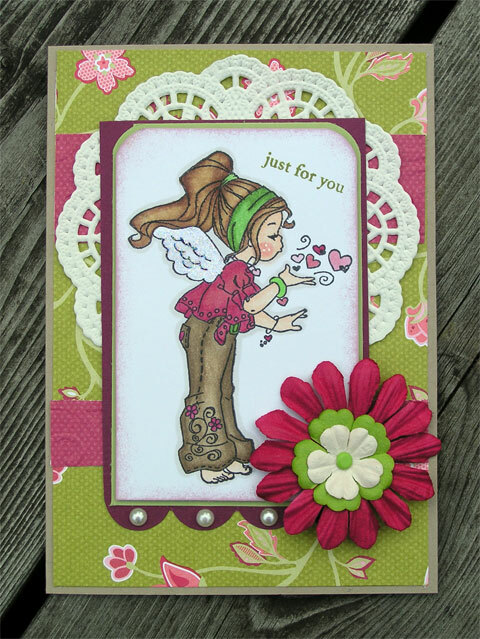 Linda's card is pretty in bright pink! Regan gives us some fun girlie Goth with an image from sponsor Simply Betty Stamps. 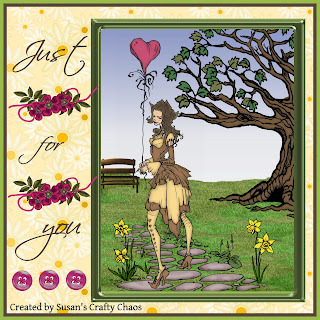 Chris used an image from sponsor Simply Betty Stamps along with lovely shades of lavender and a crochet flower for her girlie card. Thank you for all of the wonderful inspiration by your DT! Thanks for the challenge!! Lovely inspiration, DT! Thanks for the inspiration for my card, and for the chance to join the challenge. Great site, thanks for the challenge!! Great challenge! Loved seeing your DT cards! 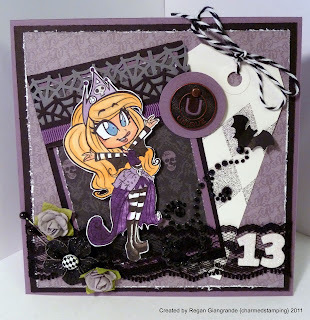 There is so much that we can do with a GIRLIE challenge! I love Simply Betty Stamps too! Thanks! Lovely DT work and wonderful challenge. Thanks. Great samples from the DT and a great challenge. Thanks for a wonderful challenge .. Looking forward to entering many more, Julie. Thank you for the wonderful challenges! I love to see such a huge variety of differnt cards! !